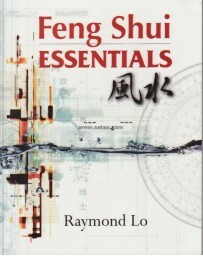 Feng Shui is an ancient Chinese practice which finds auspicious sites for buildings and also pinpoints locations within buildings which are most suitable for particular activities. 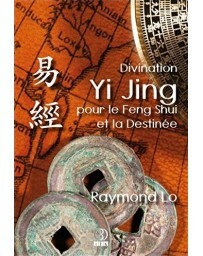 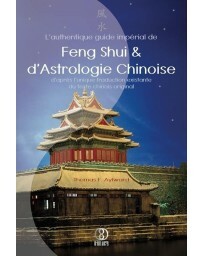 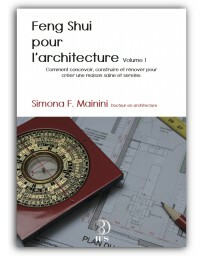 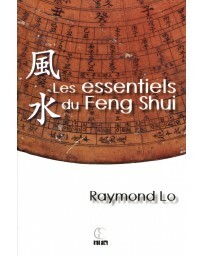 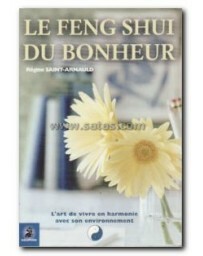 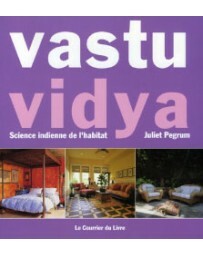 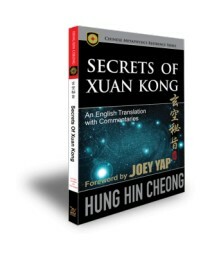 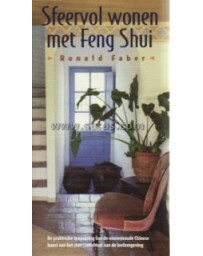 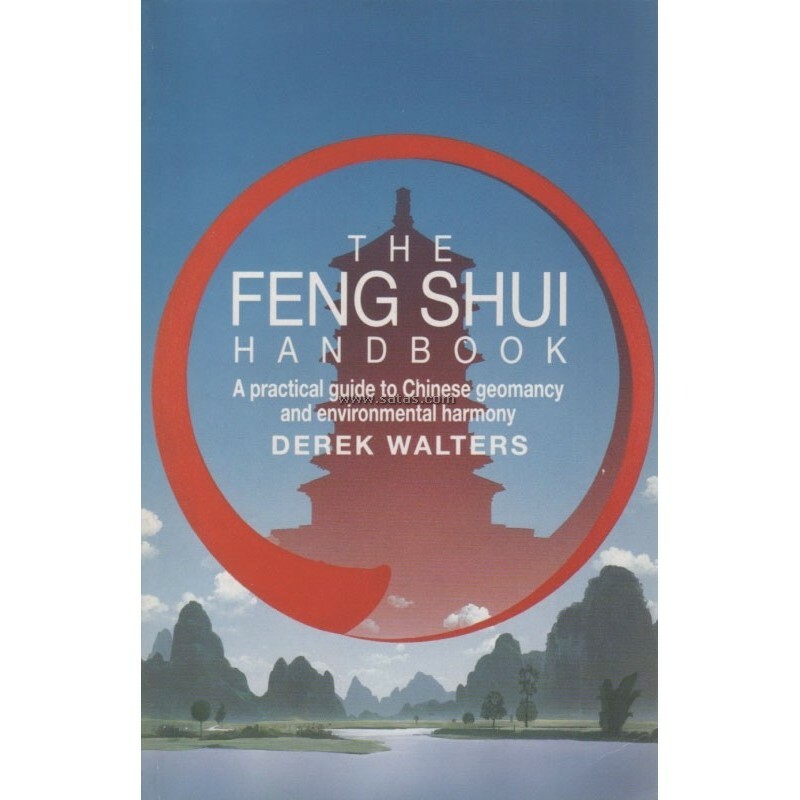 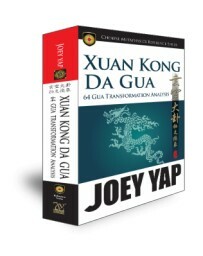 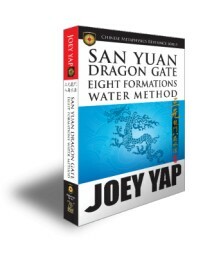 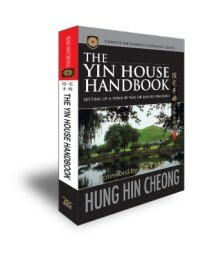 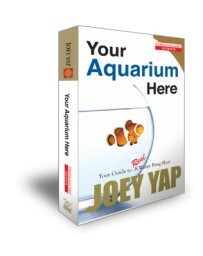 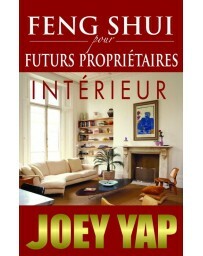 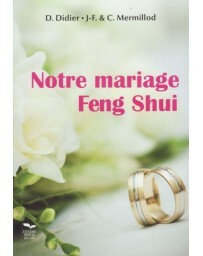 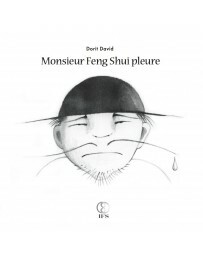 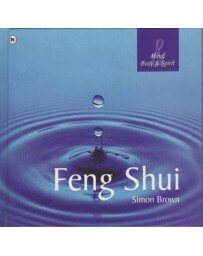 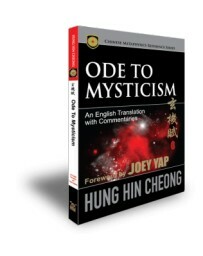 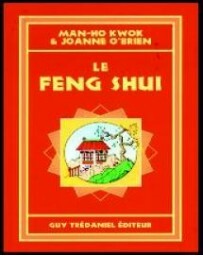 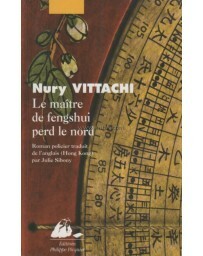 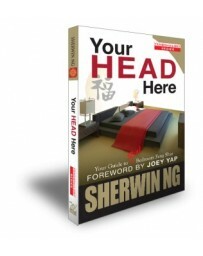 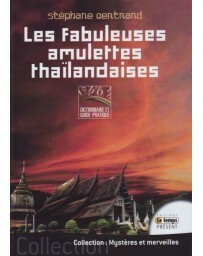 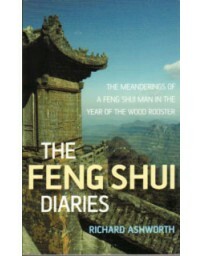 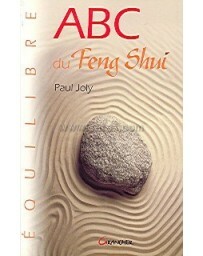 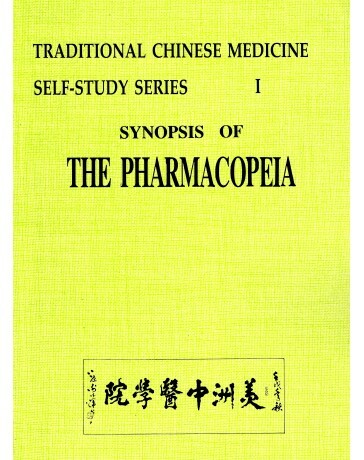 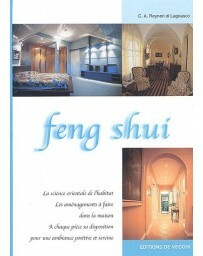 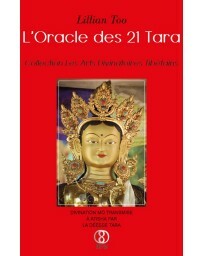 This workbook details the applications of Feng Shui in an easy-to-follow practical way. 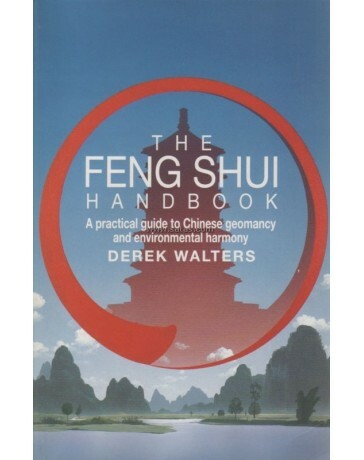 Sites are chosen in accordance with the natural forces and earth currents of the landscape. 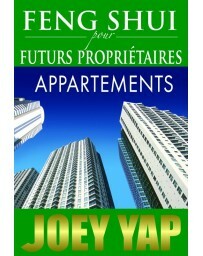 In Hong Kong it is said no office or apartment block is built until as geomancer has checked the site.